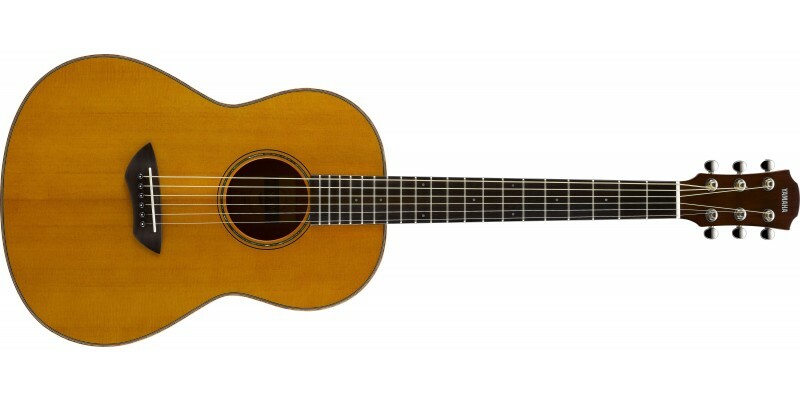 The Yamaha CSF3M Vintage Natural is a small guitar, designed from the ground up to combine the dimensions of a travel guitar with the volume found in a bigger bodied instrument. The result is truly impressive; not only does the CSF3M sound big, its sound quality is also impressive, with ringing, complex single notes and full-sounding chords. 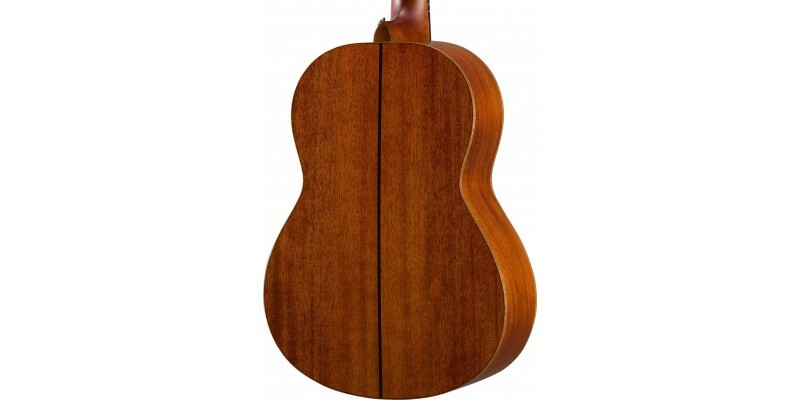 Solid back and side wood bolsters these inherrant qualities, resulting in an instrument which is impressive even to the most seasoned guitarist. The CSF3M's built-in passive piezo pickup provides reliable amplified sound, and it also comes supplied with a durable hard bag. Its compact size and shorter scale length make it ideal both for the travelling musician and for those with smaller hands. Try it out today in our Glasgow store, Merchant City Music, or buy online for fast delivery to the UK and Europe. 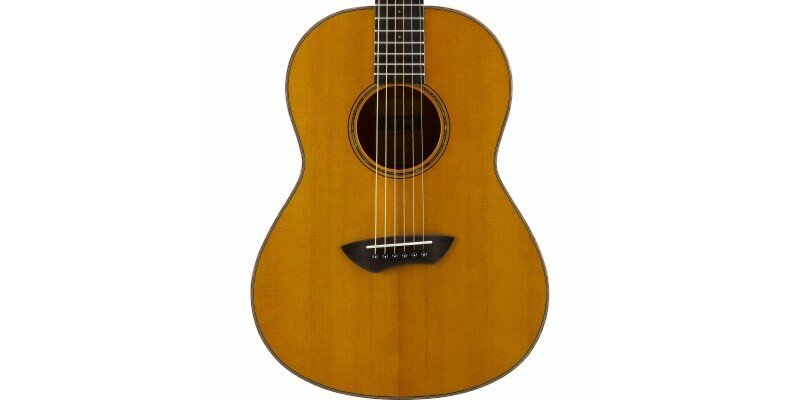 Every guitar we sell is fully set-up by our in-store guitar luthier, ensuring you receive the best possible example. Compact Body, Full-Size Sound: Compact guitars have a reputation for sounding "weak," but the CSF series features an all-new design that ends this preconception. With a rich, vibrant sound that transcends its size, the CSF series feels great to play and lacks nothing in comparison to many of its larger counterparts. Their compact form makes them easy to carry and allows them to be stored without taking up much space. Try taking a CSF series guitar with you the next time you head out, and see just how enjoyable playing in a natural setting can be. 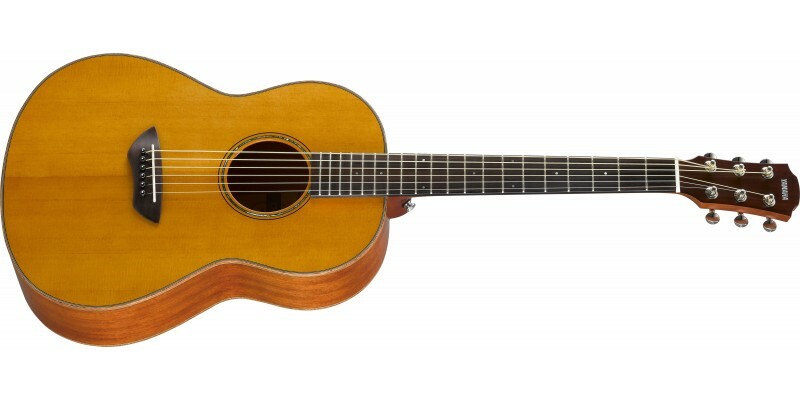 The Secret to Great Resonance: The CSF series utilizes newly-designed scalloped bracing that delivers rich, full-bodied resonance comparable to that of a full-size guitar. 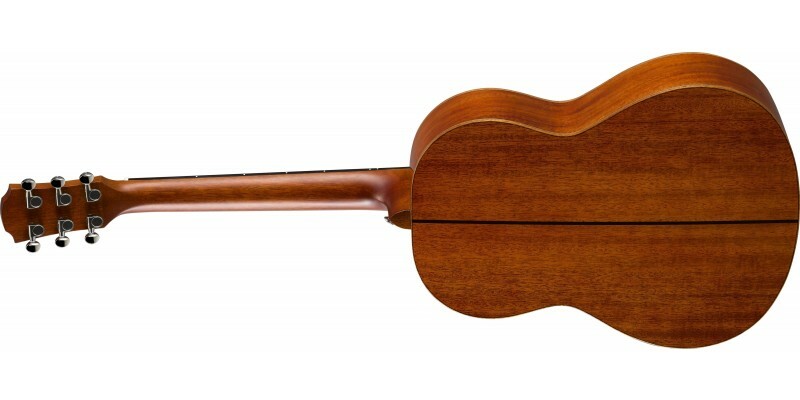 Additionally, the use of a forward-shifted construction maintains the strength of the body while maximizing the resonance of the guitar top. 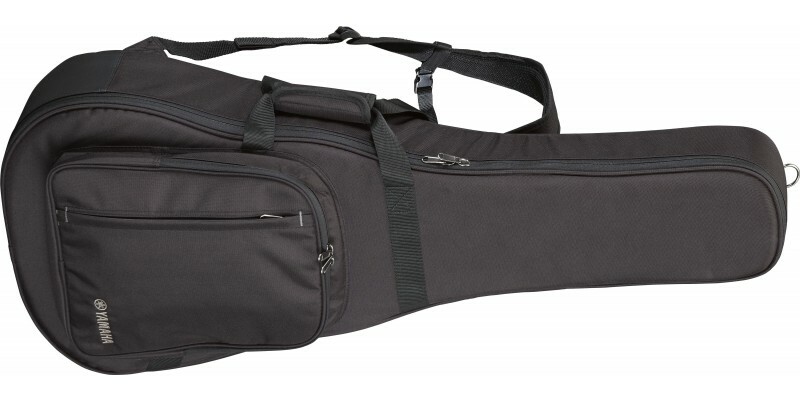 Functional, Durable Hard Bag: All CSF guitars come with a functional, durable hard bag you can sling over your shoulder for easy transport. Pickups for Great Live Performance: CSF series guitars are equipped with passive pickups, which allow you to plug in to an amplifier or PA system for high-quality acoustic sound when playing live.